Nestled in the Mountains of Northern Idaho, there is an active group of filmmakers who love seeing what other filmmakers around the Inland Northwest are creating. Combine that love for local films with a historic theater and we have a recipe for one fantastic film festival with true small town character! Submissions are still open & the "Extended Deadline" is March 31st, 2019! With so many "international" film festivals out there, we decided it was high time to have a festival that catered to regional talent, with networking and learning opportunities for filmmakers. This is why we started the Sandpoint Radius Film Festival. 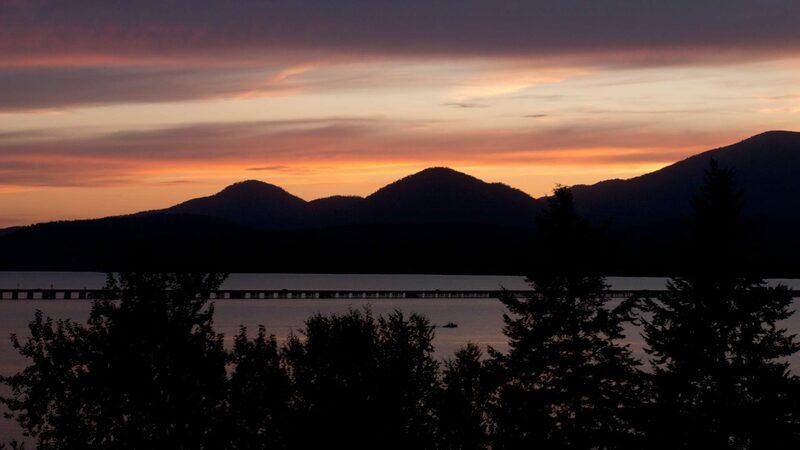 We encourage film submissions from within a 400 mile radius around Sandpoint, Idaho. Why encourage submissions from a specific region?